First of all, today is super-cold. Below freezing. In fact, we had snow here this evening! And like a crazy person, I was outside barbequing burgers for lunch. 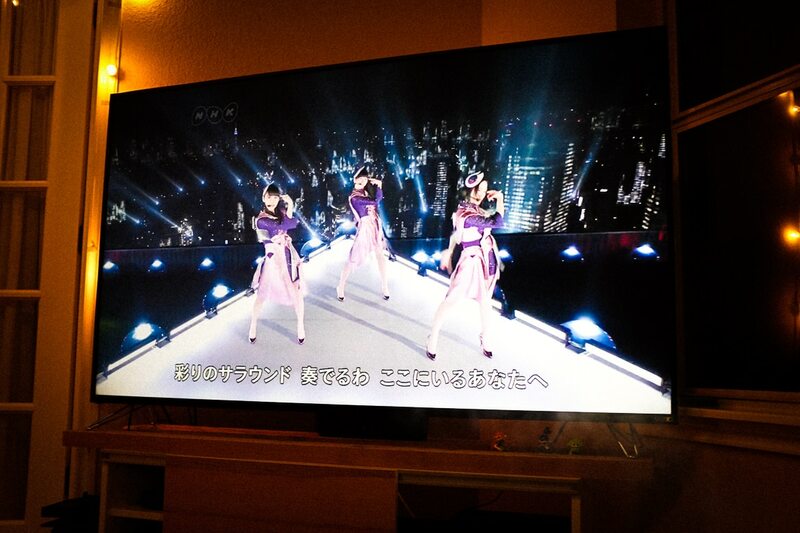 But anyway, on to the new year’s activities. Dinner was a traditional dish of soba with tempura. 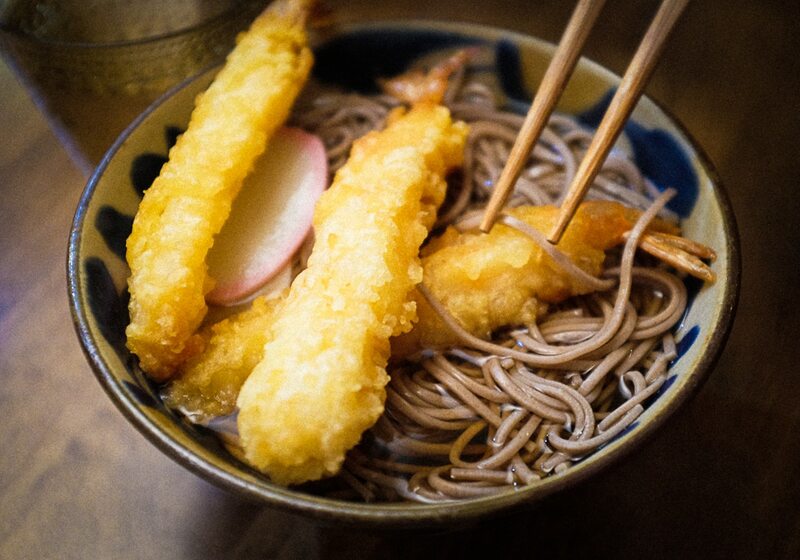 The long soba noodles symbolize long life, so there’s that bit of consideration… I like that, but I like even more that the noodles and tempura are tasty treats! After ringing in the new year, we are usually kind of hungry and we usually make a food-run for tacos or burgers, but everything seemed to be closed. Plus with icy roads it was better to stay inside. 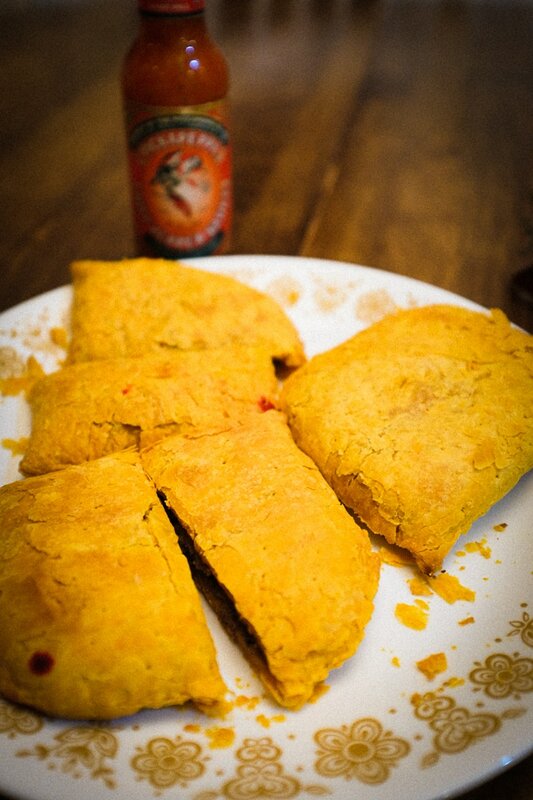 So we broke out the Jamiacan patties to satisfy our late-night munchies. Yum! 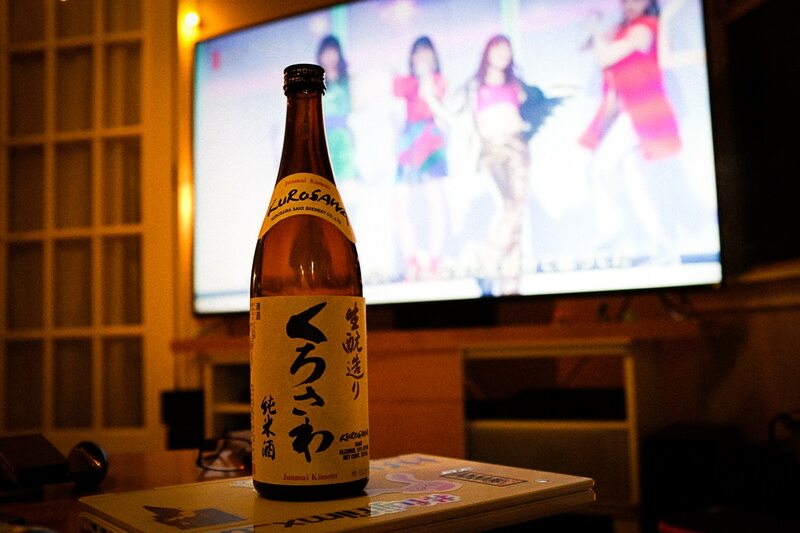 It was a nice day and a truly happy new year!